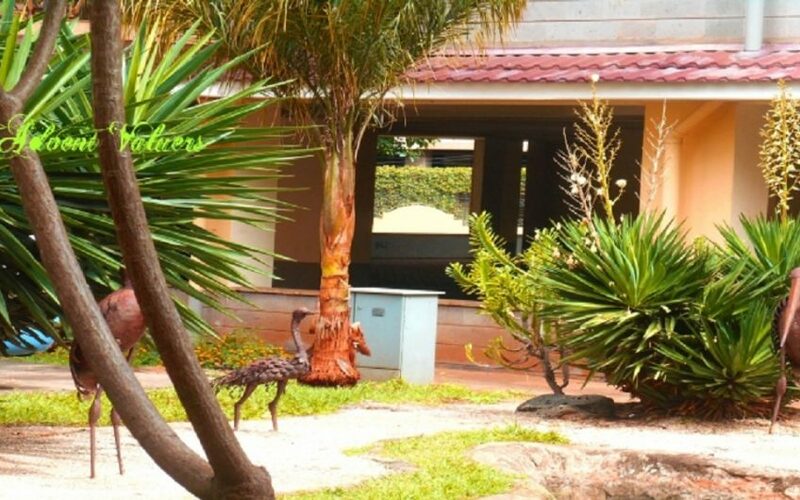 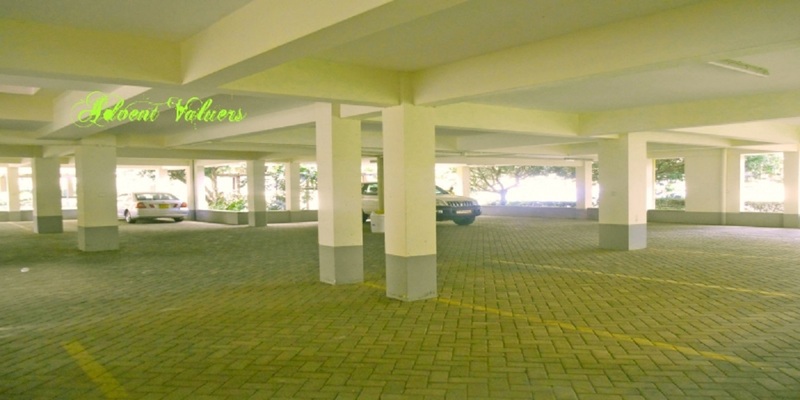 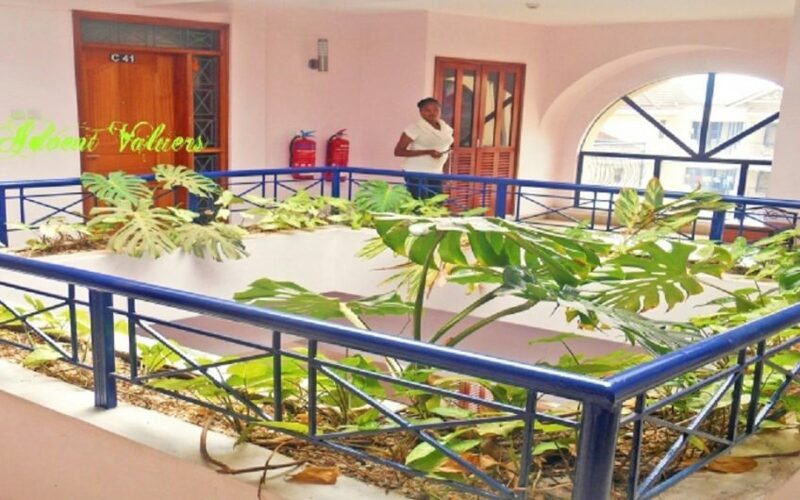 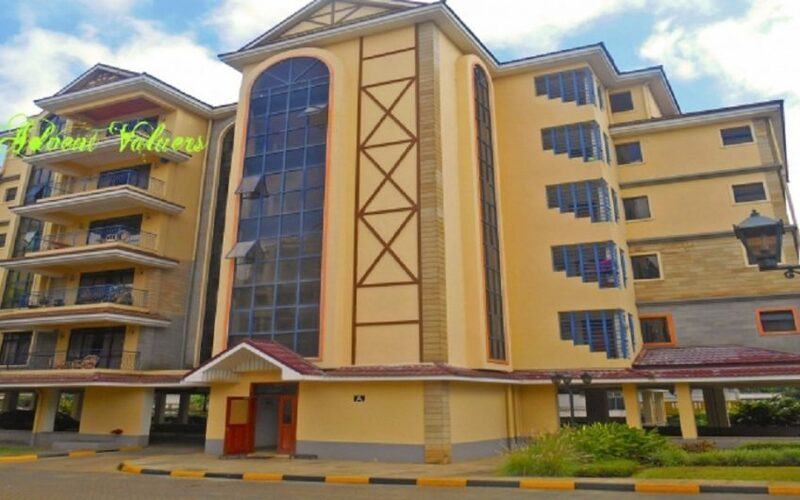 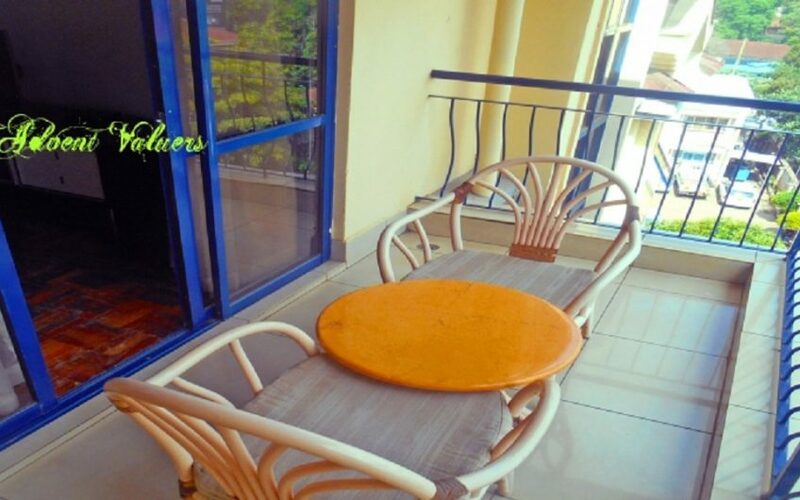 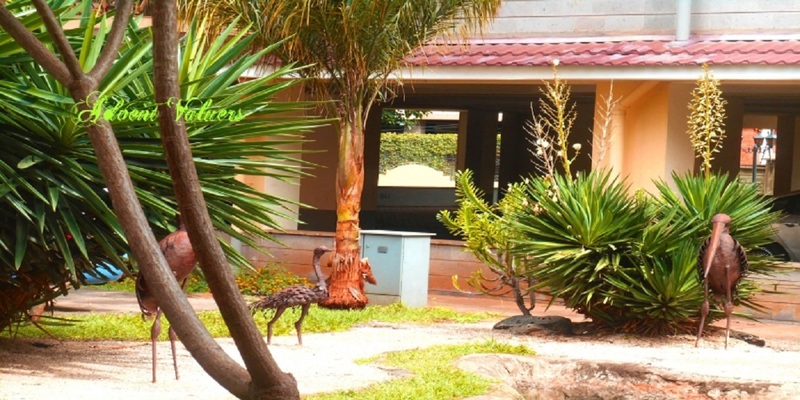 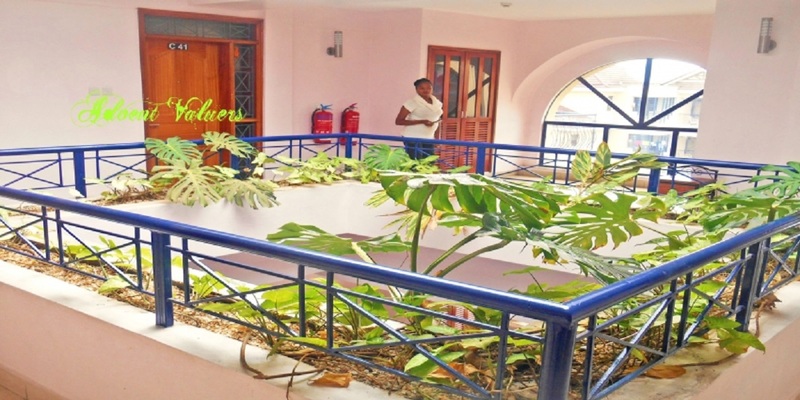 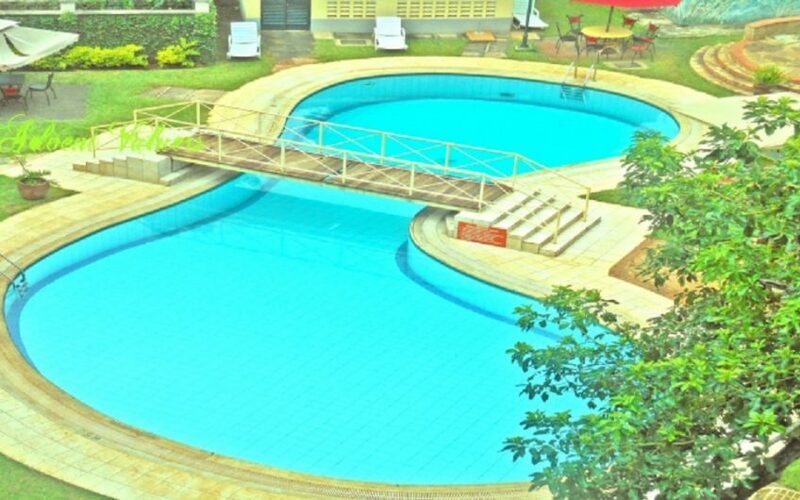 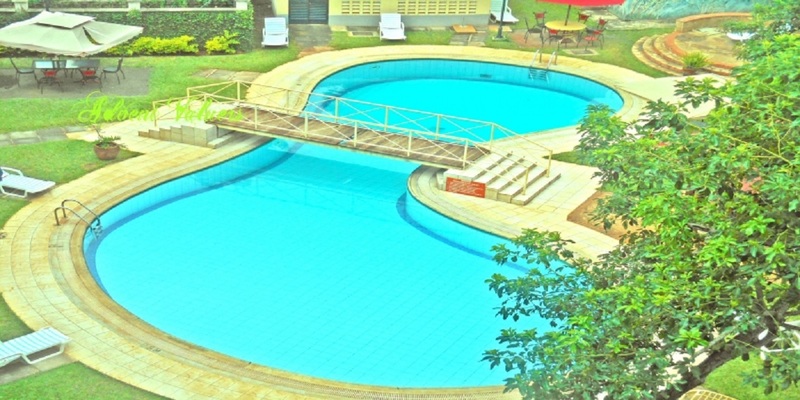 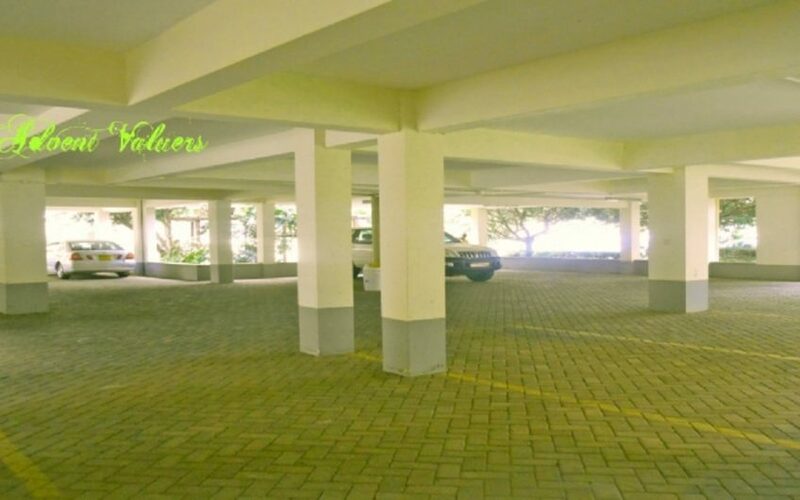 These are 1 and 2 bedroom fully furnished apartments situated in the plush and serene suburb of Parklands. 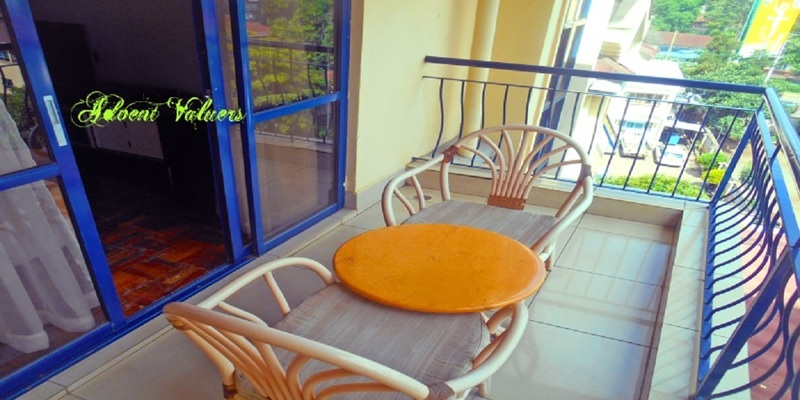 Each unit in these apartment complex offers you a comfortable, spacious and airy lounge that opens into a wide terrace and is complimented by a unique living and dining room. 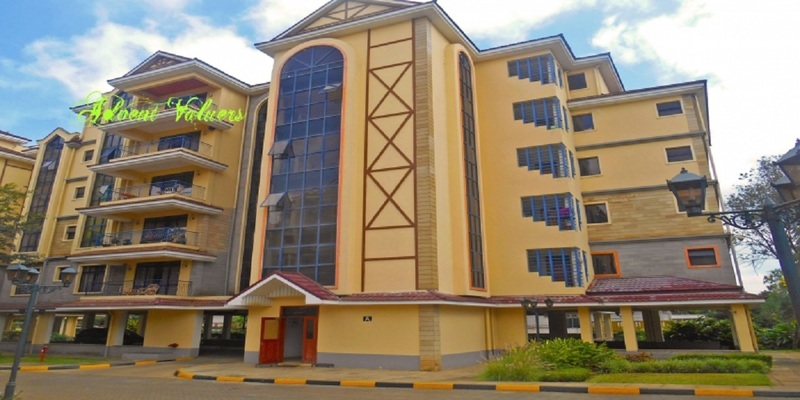 Each of these units have a master en suite bedroom, a spacious kitchen and a laundry yard and a visitor’s cloak room.